The house style at Pol Roger is all about elegance and most of their Champagnes contain a high proportion of Chardonnay. Their White Label displays delicate flavours of fine bread, white flowers and a hint of toast. One of our favourites. Made from Chardonnay, Pinot Noir and Pinot Meunier with the added reserve wines especially selected to achieve elegance, balance and harmony. The house style at Pol Roger is all about elegance and most of their Champagnes contain a high propo..
One of our favourite rose Champagnes. This is consistently good from vintage to vintage. 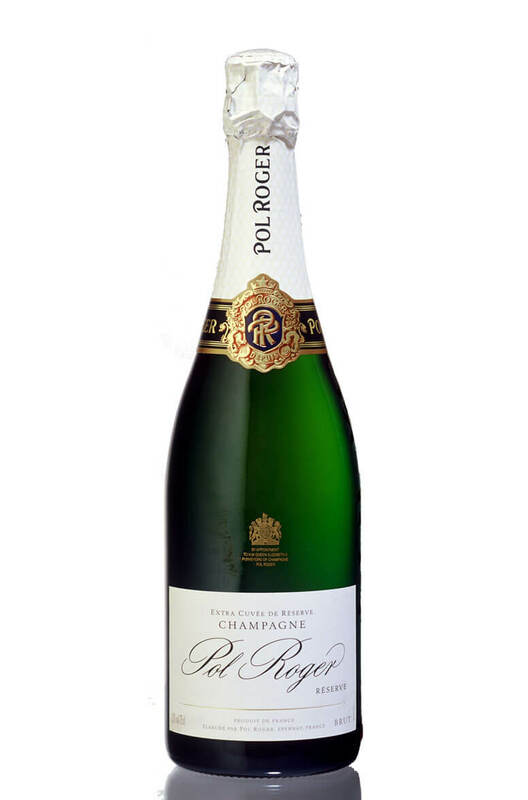 Smooth and ..
Made in the classic, refined Pol Roger style. The 2008 vintage surprised many and exceeded expectati..